Bomb! Finally come the Pops of the TV series that marked a before and after! 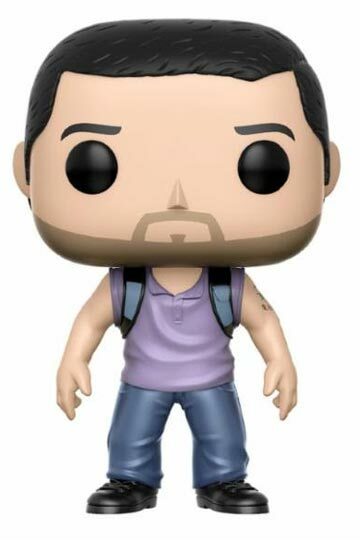 New Funko Pop Jack Shepard from “Lost“. 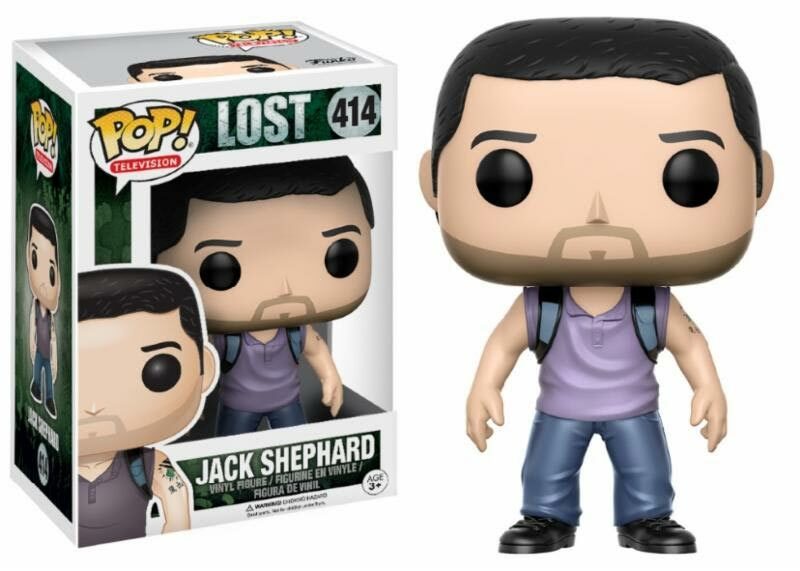 Represents Dr. Jack Shephard, leader of the survivors of Oceanic Flight 815. Jack has difficulty coping with situations he should not fix. However, this ability to solve problems through faith has given you the ability to react well to crises.